These guides will walk you through each step for a full CMA Packet Presentation. You have the choice to use the sections that you need on any particular CMA. The first step in creating your CMA using the CMA Wizard, is to click CMA on the toolbar and then click Create Presentation. A. Presentation Name: Enter the name for your CMA presentation; e.g. the property sellers’ name. Click Continue. Now your “wizard” buttons on the top right are activated. Create New Subject Property: start with a blank listing input form and add listing data to do your CMA. Load a Subject Property: use a Subject Property already in your Paragon. Use an Existing MLS Listing: use a listing already in Paragon. Note: Save your CMA frequently to preserve your work. To create a CMA using a new subject property: Click Create New Subject Property. Select the appropriate class for the Subject Property from the available property classes. Enter the appropriate data for your listing and click Save to save the listing details of the subject property. Note: the Save button indicates Save Listing. For detailed information about listing input and maintenance, see the Listing Input Quick Start Guide by clicking Help. After entering the listing data, add pictures of your subject property. 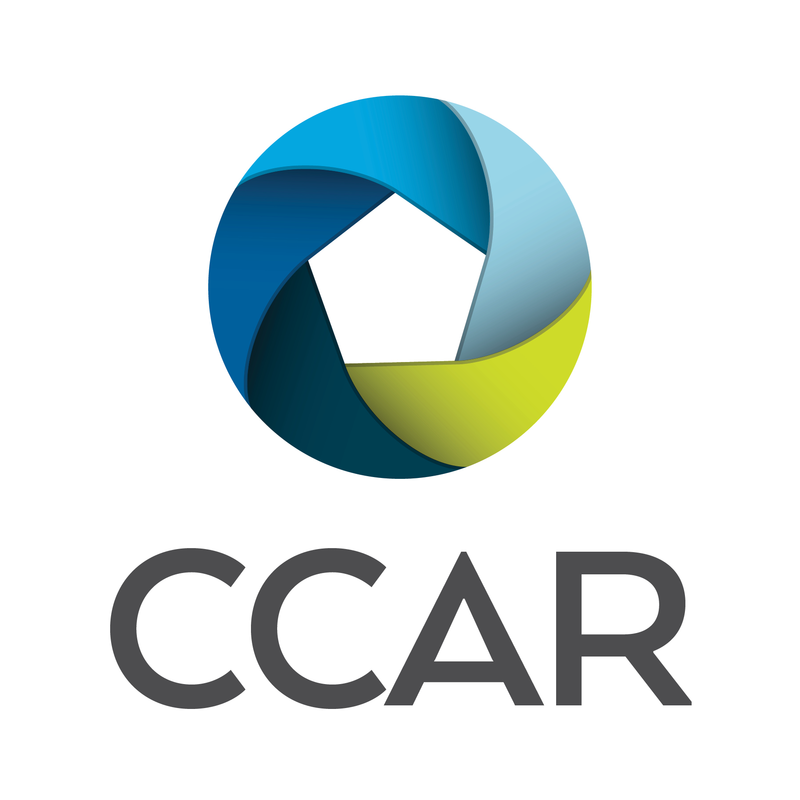 The primary picture is displayed on several reports in your CMA. Click Add/Edit Photo to add pictures to your listing. Click Save to save your CMA presentation. 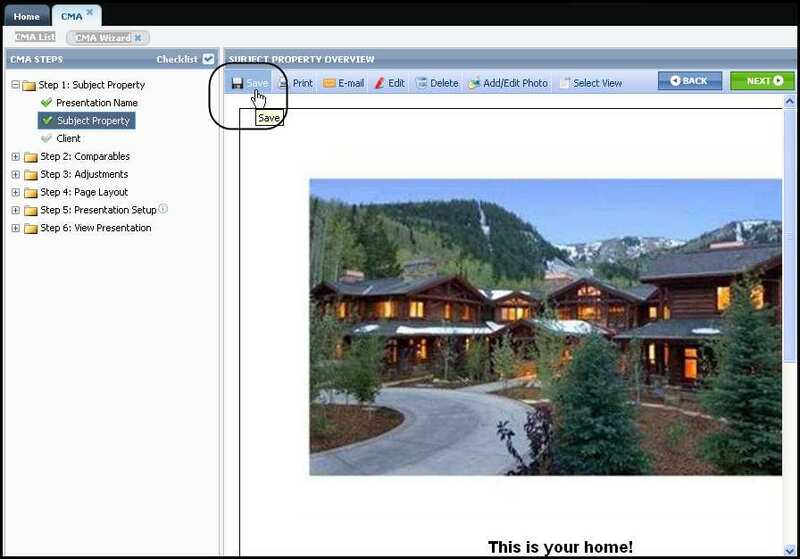 The Picture Administration tool allows you to add pictures to your subject property. You can add pictures one at a time or upload multiple pictures at one time. After uploading your pictures, click Save to retain your pictures. Paragon displays a page with the wording “This is your home!” This confirms your subject property was saved. Click Save to save your work. Click NEXT to move to the next sub-step. C. Client: Assign this subject property to the client who CMA is for. Click Create New Client to enter a new client’s contact information. Enter your client’s contact information. First and last names are the minimum information required to save a contact record. Click Click to add additional information to add address and other contact information. Click Save to save this new client in the Contact module. For detailed information about the Contact Manager tool, see the Quick Start Guide by clicking Help. After saving your client’s contact record, Paragon will display a page showing the entered contact information. This confirms your client was saved. Click Save to save your CMA and ensure your client is associated to this CMA. Alternately, you can select the contact for your CMA from your list of contacts already in Paragon. Click Select Client from a Contact List to display a list of your contact in Paragon. To select your CMA client, click the row with their name and then click OK.
Paragon displays the client’s contact information. Clicking NEXT will take you to Step 2: Comparables.